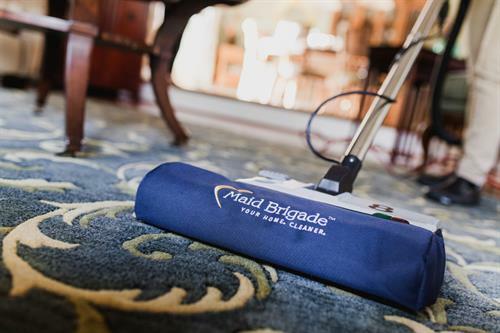 Maid Brigade is a residential cleaning company that specializes in eco-friendly green cleaning. 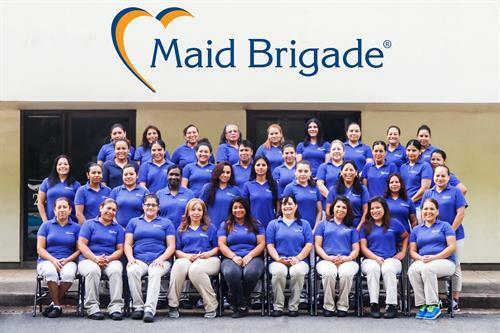 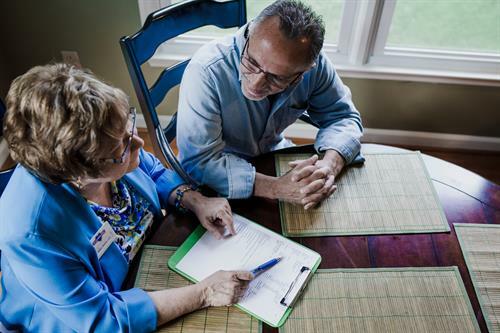 All of our maids are professionally trained, certified, bonded and insured. 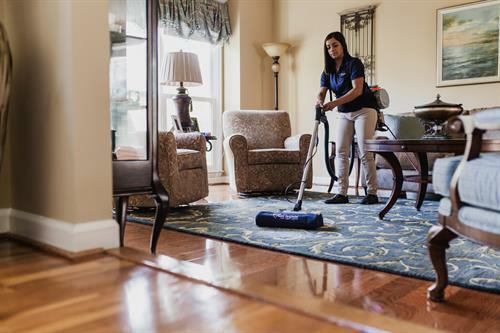 We offer regular weekly, bi-weekly & monthly service as well as move in/move out, turn cleanings and post constructions cleanings. 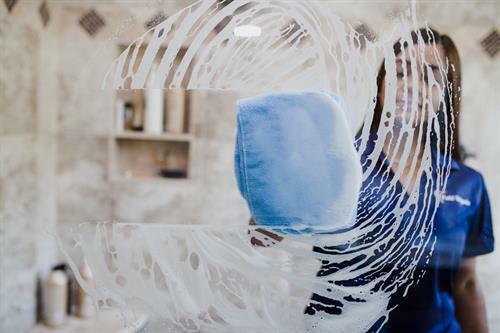 We've proudly performed over 185,000 cleanings in 20 years of service! 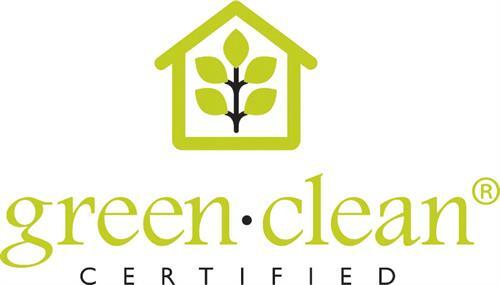 Locally Owned, Nationally Known SINCE 1998!